Green eggs and ham omelet is the perfect breakfast on St. Patrick's Day. 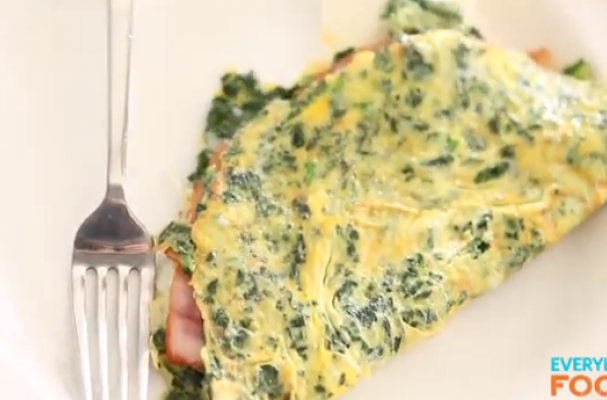 This omelet is studded with chopped spinach, cheddar cheese and bits of salty ham. Watch the video below to learn how to make this quick and easy meal.